Are you looking for a tutoring or test prep center that provides personalized attention and proven results? Have a student that is struggling academically? Or just looking to get ahead and start the school year with confidence? 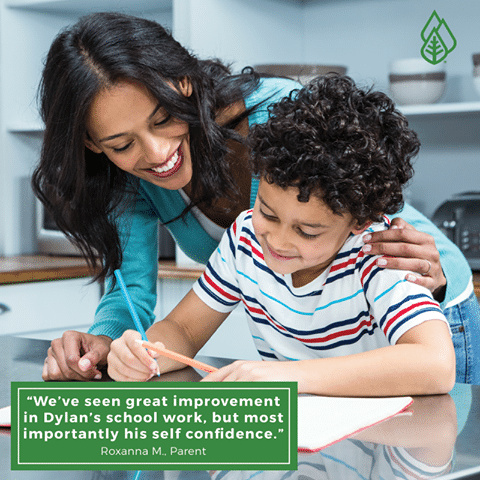 With almost 40 years of experience, Huntington Learning Center will give your child the tools they need to achieve long-term academic success. Huntington Learning Center utilizes individualized one-on-one attention to meet the unique needs of your student. They are more than homework help – Huntington evaluates each student to pinpoint strengths and weaknesses and get to the root of learning challenges, allowing them to teach essential academic skills alongside subject knowledge. Huntington Learning Center of Lakeland is a Lakeland Mom Sponsor and we are excited to tell you about the services they offer to students and families in our community! Adult students are also welcome at Huntington and can benefit from exam prep for the GED or other professional exams such as the TEAS for nursing school, TABE, ASVAB, PERT, SSAT, ISEE, HSEE, or HSPT. Read on to learn more about the specific services offered at Huntington and what makes them unique. 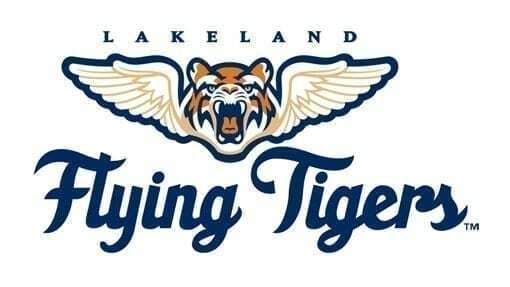 Our very own Lakeland center opened in 2006 and has served thousands of students in that time. Success story after success story has rolled out of the center over the last 12 years. Huntington Learning Center of Lakeland has a team of 45 teachers and staff who help students build not just the academic skills, but also the confidence and motivation to succeed. The team includes teachers with expertise in specific subjects such as algebra, calculus, and foreign languages, as well as teachers skilled in working with students with a variety of specific needs like ADHD and other learning disabilities. The Huntington team even includes teachers who are experts on the ACT and SAT exams! Huntington is dedicated to each student’s success and provides a variety of resources outside the time spent in tutoring at the center. The Director can participate in 504 and IEP Meetings to set goals and discuss accommodations for your child. She can provide feedback for any ADD or ADHD assessments. She can meet with your child’s teacher to assess any learning and attention issues that can be addressed at Huntington. All of these support options are available at no additional cost to parents. Huntington understands that no two students learn alike, and their 4-step approach is what sets the tutoring program apart. Each student’s journey at the Huntington Learning Center begins with a comprehensive academic evaluation administered by a specially trained teacher to pinpoint areas of strength and weakness. 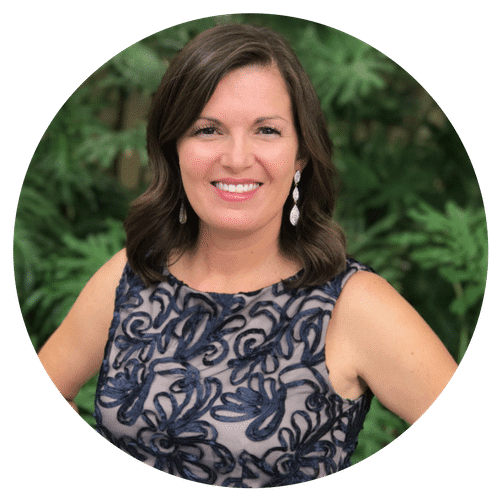 The Directors – Kristi and Katie will develop a program specific to that student’s needs that will build on their strengths and fill any gaps in their academic foundation. One to one tutoring sessions allow a dedicated tutor to devote themselves wholly to the needs of each student. Students learn at their own pace, on their level. The Director meets with parents individually every 2-4 weeks to go over the education plan and the student’s progress. 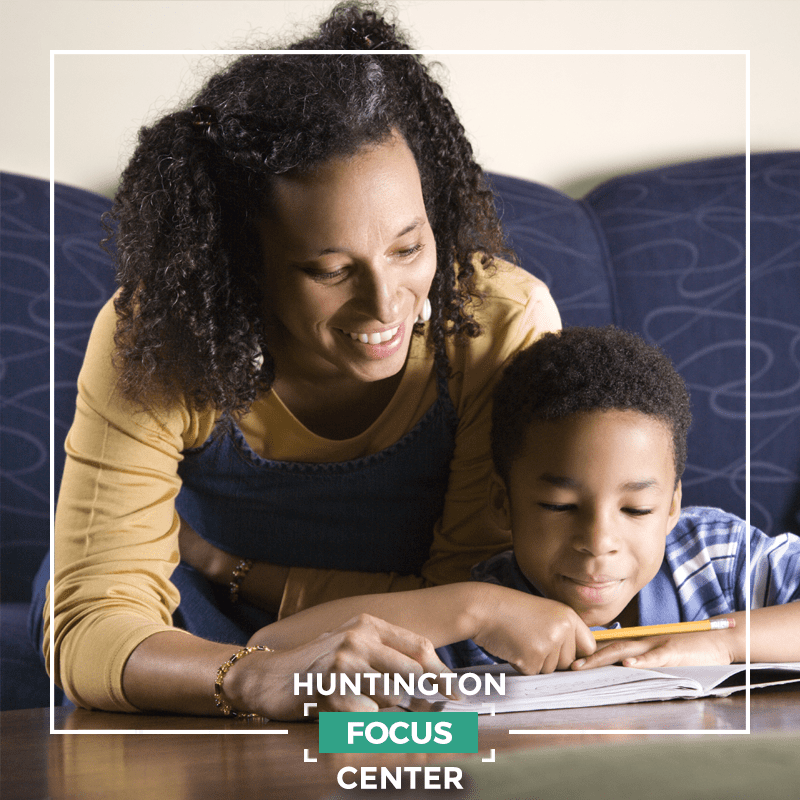 Parents also have the option to have the Director meet with your child’s teacher to assess classroom struggles so that there is a partnership between the classroom and Huntington’s tutoring sessions for faster progress. Tutoring programs are available for PreK – 12th grade with subjects including school readiness, reading, writing, math, study skills, science, and more. If an important exam is in your future or your child’s future, Huntington can make sure you are well prepared. Their test-prep programs feature test-taking strategies, time-management skills, and academic knowledge through individualized instruction from highly trained tutors. 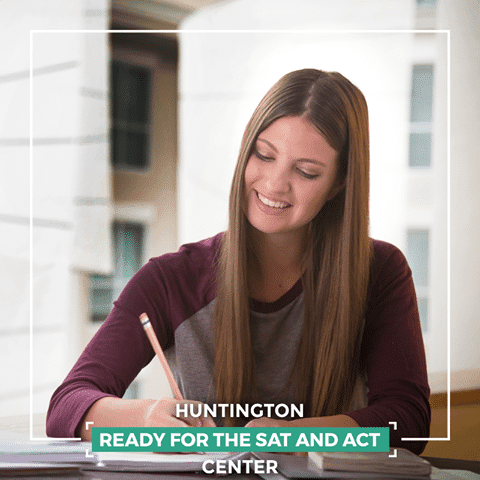 Huntington helps students score higher on important college entrance and scholarship exams like the ACT, SAT, and PSAT. Higher scores can mean better schools, more scholarship opportunities, and more career choices in the future. Prep for other exams is also available including the GED, the TEAS for nursing school, TABE, ASVAB, PERT, SSAT, ISEE, HSEE, HSPT. 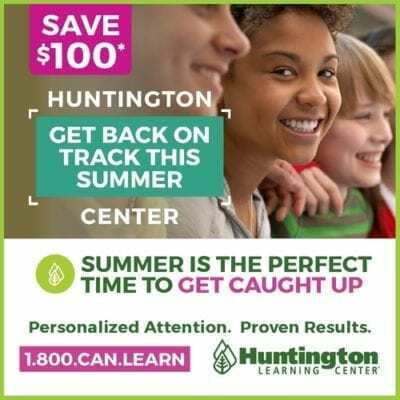 Huntington can also prepare your child for AP exams, FSA, and high school end of course examinations, and they often work with homeschool and virtual school students. Join Huntington for a summer of reading and help prevent the loss of academic skills that can happen over the summer. Reading Adventure is the FREE summer reading program that challenges students to read all summer long. Reading Adventure is held weekly on Tuesday evenings at 6:15pm for book discussions, comprehension activities, and crafts. 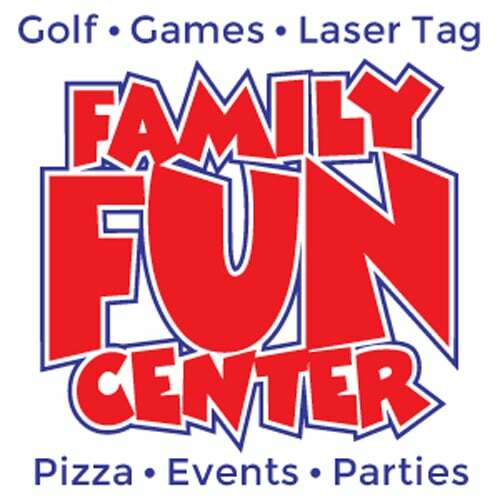 June 5 – August 7 with an end of the year party on August 11 at 1pm – no commitment required, come for one week or every week! These free workshops are all included on the Lakeland Mom Calendar and advance registration is available on Eventbrite. Huntington’s Directors – Kristi and Katie – work hard to form community partnerships that benefit local students and provide services to children in need. As a local small business, building a strong community and volunteering in the community is part of Huntington Learning Center’s mission to provide every student with the best education possible. Kristi partners with Polk Education Foundation on many projects like the Teacher of the Year Banquet, Teachers’ Closet, and other fundraisers. She is is part of the Polk ESE Advisory Council and 2 local school advisory councils. Staff also get involved in other local PTA projects and events like the We3 Expo, Parent University, sponsoring school clubs, and fundraising. Katie serves on 2 local school advisory councils and volunteers as a Junior Achievement teacher in classes at local schools. Huntington works with the Lakeland chapter of the NAACP to provide free practice SAT and ACT exams and college admissions counseling to local youth. Contact Huntington directly to learn more about the cost of their programs and flexible payment options. It is important to keep in mind that the services provided by Huntington are an investment in your child’s education and future. Tutoring and test-prep are not a “quick fix.” You are providing them with a foundation to be successful in school by building self-confidence, organizational skills, and good study habits. Huntington stands out from typical tutoring and test-prep options because everything is tailored specifically to your child. Unlike many other tutoring centers, Huntington doesn’t require ANY long term contracts. Keep this in mind if you are comparing tutoring options and consider how you’ll feel if you go with a less expensive option and get stuck paying out the contract when you aren’t seeing results. Huntington is also an approved provider for the Gardiner Scholarship. It allows parents to personalize the education of their children with unique abilities by directing money toward a combination of programs and approved providers, including tutoring and test prep. 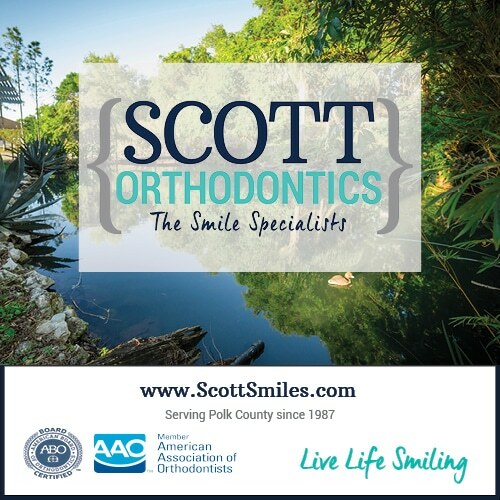 This scholarship is for Florida students 3 years old through 12th grade or age 22, whichever comes first. Full details are on the website and Huntington can walk you through the process of using your scholarship funds at the Center. If you think your child can benefit from the individualized programs at Huntington Learning Center of Lakeland, contact Kristi or Katie at 863-701-9200 to learn more and start the evaluation process.